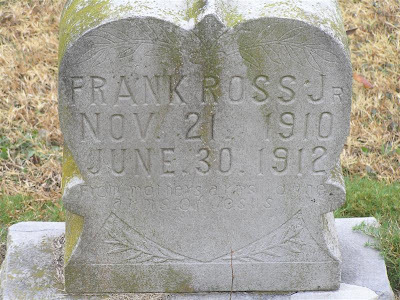 These five little souls, buried in the Chouteau Cemetery, Chouteau, Oklahoma, were the children of Frank and Ella (Fisher) Ross, Cherokees by blood who were listed on the Final Dawes Roll. 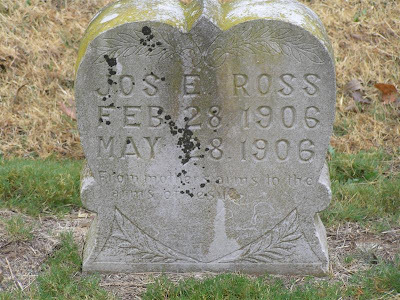 Joseph was found listed on the Miller application filed by his mother. 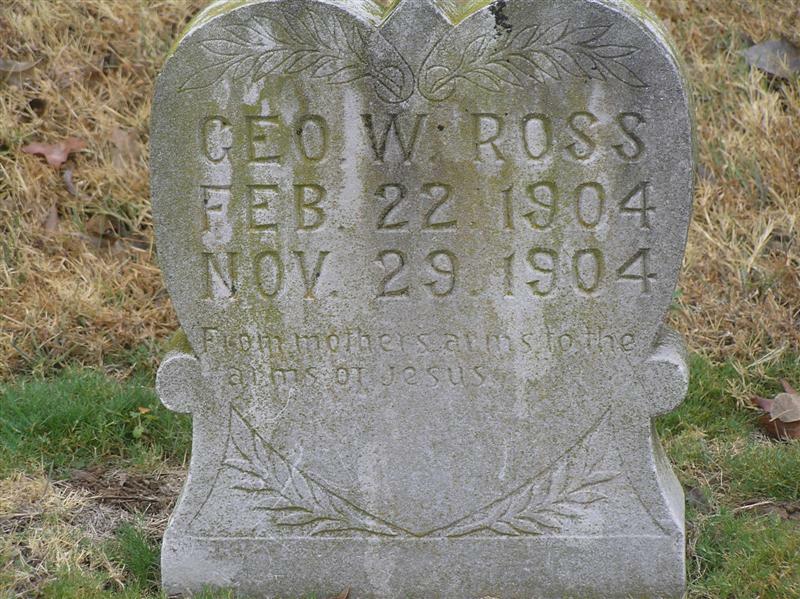 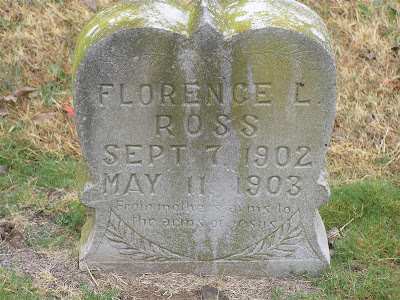 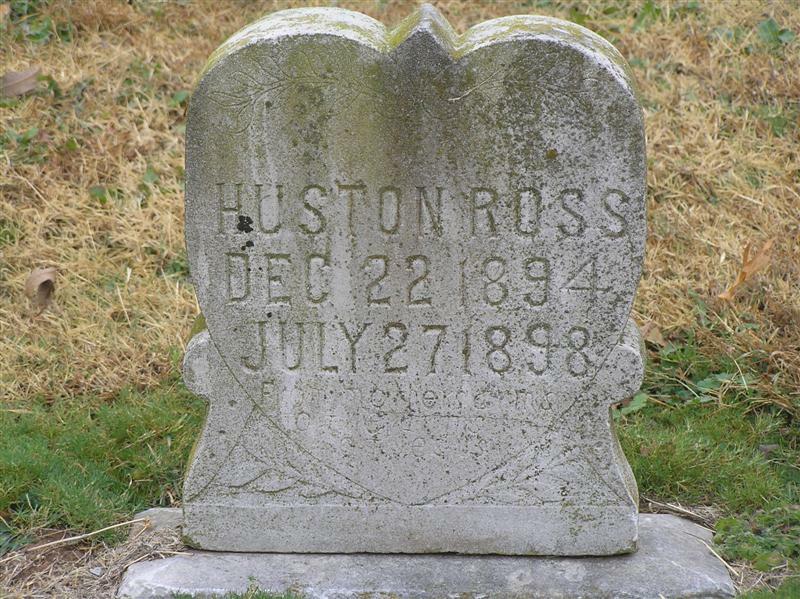 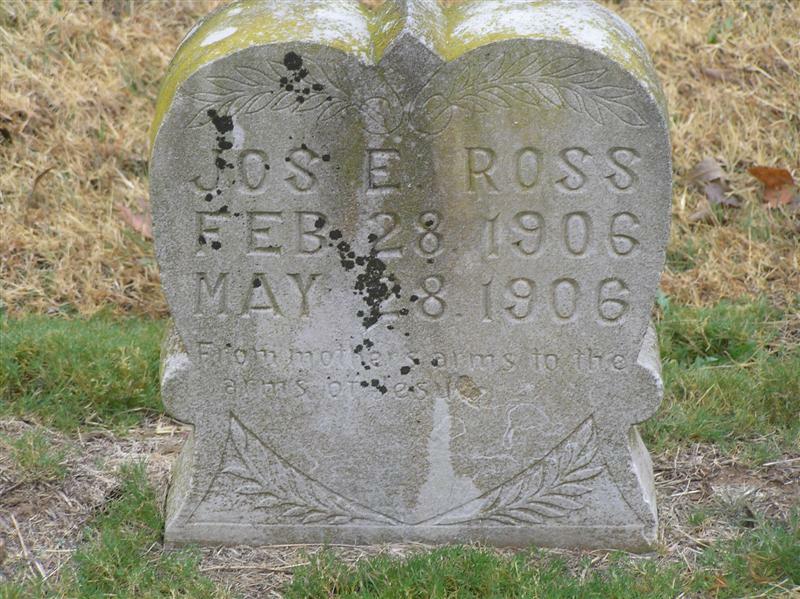 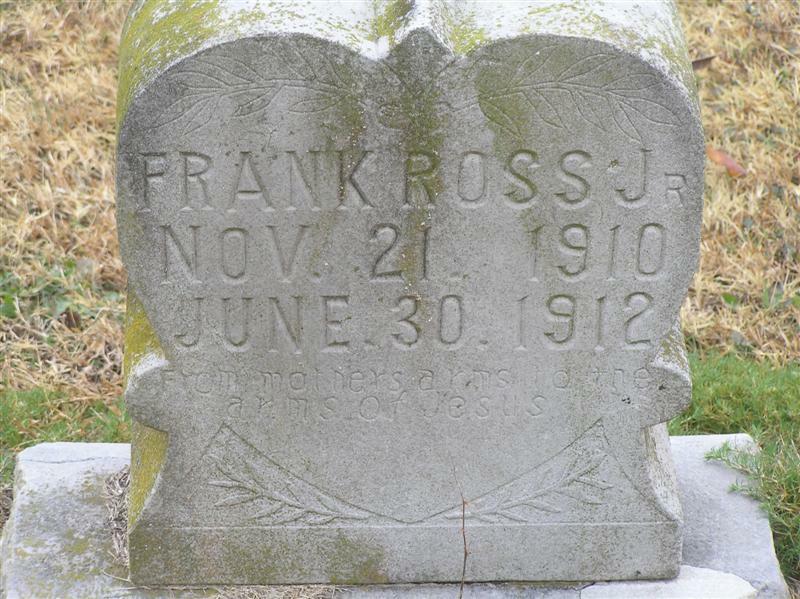 Frank was the son of Henry C. Ross and Lizzie Campbell (written Camel on Miller application.) He was the grandson of Lewis Ross and Peggie Hilderbrand and Rope Campbell and Peggie. 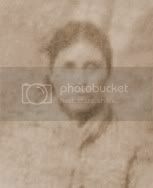 Ella, my great great grand aunt, was the daughter of Johnson Fisher Sr. and Sarah Woodward. 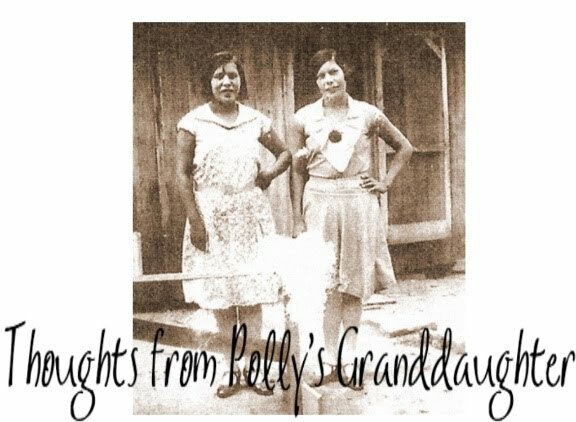 She was the granddaughter of Fisher Hatchet and Peggy and Redbird Woodward and Peggie Dennis. 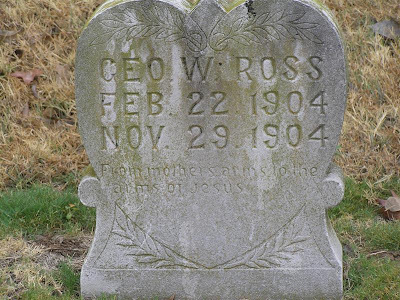 It is sad that they seemed to loose so many in a row.